Salkantay trek 1 day - Explore part of the Andes with Hiking Specialist. Salkantay trek 1 day, is an excellent option for hiking lovers. Also, for those who want to be very far from the bustling city and more than 4600 meters above sea level /15091 feet. Salkantay trekking 1 day, is another of the hiking alternatives that will allow you to explore part of the Andes mountain range just in one day. You will have incredible views of the landscape. Snow-covered mountains, colorful lagoons, deep valleys formed by small rivers that are born from glaciers. “Join our expert hiking team in the Andes.” Our highly trained staff. Guides and cooks will make your adventure a unique and unforgettable experience. 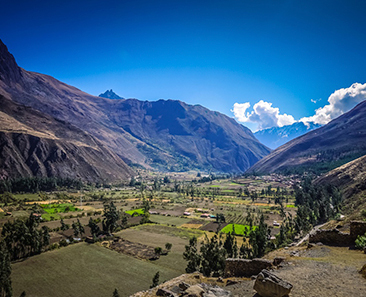 To begin this spectacular 1-day hike, we will pick you up from your hotel in Cusco at 3:30 a.m.
Then, get away from the bustling city in a minibus and with your personalized professional guide. In 2-hour journey, stop in Mollepata town and have an energetic breakfast in a family house. Then, continue your trip until Soraypampa, trek start place. Adjust your shoes and walking sticks and start uphill hike for approximately 3 hours at a moderate pace. While recovering the energies at the highest point of the trek (4600 m / 15,088 feet), see the horizon and enjoy the full compendium of the beauty of nature. Sacred mountains covered with snow and deep valleys. Visit also the small blue lagoon of Salkantay and before the descent does not forget to take good pictures. After an excellent fun, descend to the bus station of Soraypampa and board your private mobility to the city of Mollepata. Have lunch in a local family house and later return to the city of Cusco (arrival at 20:00 hours). 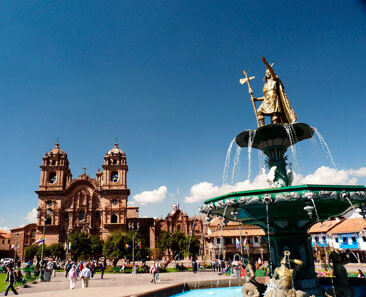 Private round-trip transportation from the hotel in Cusco – Soraypampa – Hotel Cusco. Multilingual guide and hiking expert. Horses (if necessary, you might rent in the same place). To make this tour Salkantay trek 1 day. You have to be in the city of Cusco one day before the hiking. 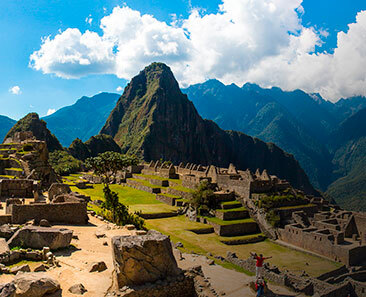 Take short walks around Cusco to acclimatize well. Remember, on this hike; the highest point is 4600 meters above sea level / 15091 feet. The temperature fluctuates between 0 ° C to 8 ° C / 32 ° F to 46 ° F with strong winds, and occasionally it is snowing. The trek is a little demanding due to the oxygen shortage. Wear suitable clothing for the walk: Hiking shoes, thermal clothing, waterproof and warm jackets, gloves and hat. Salkantay trek 1 day is only in private service (exclusive) because there are not many tourists doing this excursion. The price is per person and varies according to the size of your group (The group can be formed by your family, friends, co-workers or study and others). Length 10 km / 6.25 miles. Maximum Altitude 4,600msnm / 15091 feet.